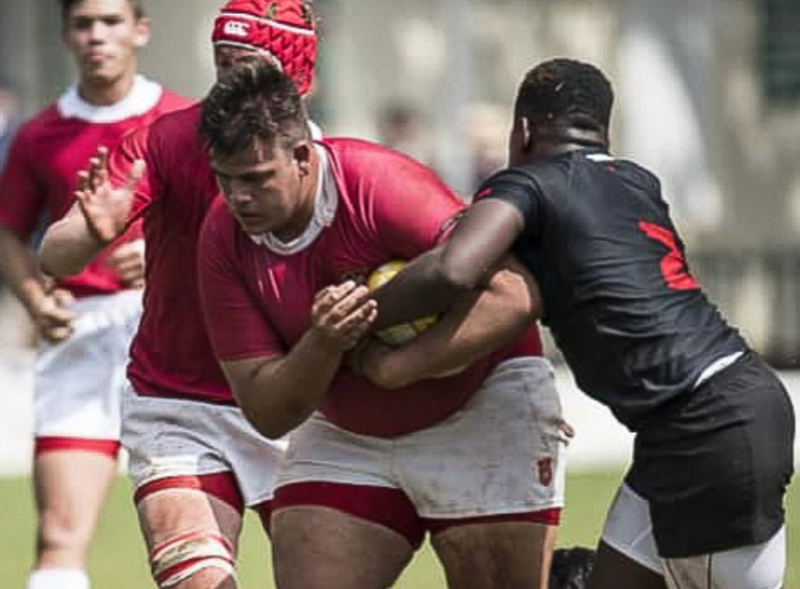 With the possible exception of Rondebosch’s 36-26 win over Boland Landbou, the more fancied schools all recorded victories last Saturday as most of them wrapped up their preparations for one of the Easter rugby festivals this weekend. 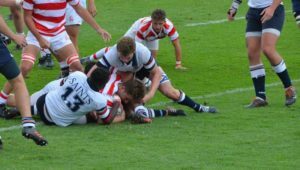 It was Rondebosch’s first win in a while over one of the Boland’s ‘Cape Town’ schools, and just up the road there was almost another upset when Grey High ran Paul Roos Gimnasium close. The Stellenbosch school came through in the end, though, winning 24-18. Still in that area, Affies held Paarl Gim to a 21-19 half-time lead, but Gim turned it on the second half to win 46-19. Stellenberg, who will take part in the St John’s Festival this year, had a good send-off, beating Wynberg 7-6. 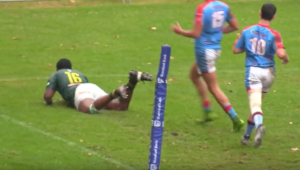 Last year’s No 1 side, Grey College, were given a bit of a scare by Selborne before winning 17-8, while last year’s No 3, Glenwood, were beaten 48-11 by Monument at home. It was a bit of a KZN vs Gauteng weekend. 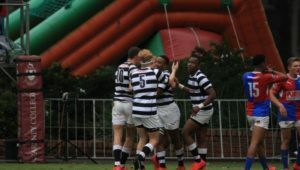 Apart from Monument’s trip to Glenwood, Maritzburg College travelled to Pretoria Boys’ High and won 20-15, while Jeppe took 700 boys to Westville to compete in all sorts of activities. They lost the rugby game 27-17. Down in the Eastern Cape, Dale College struck the first blow in the double-header derby with Queen’s College, winning 32-6 in Queenstown. 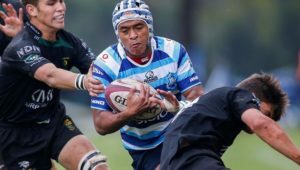 Up north, Garsfontein sounded a clear warning in this year’s Virseker Cup by thrashing neighbours Waterkloof 52-16 in their first league outing. In friendlies, Menlopark beat Ben Vorster 44-30 and HTS Middelburg beat Nelspruit 32-30. In the only big game in Joburg, KES were too strong for their neighbours Parktown, beating them 58-26.